Magic: the Gathering is the granddaddy of all collectible card games, and it began all the way back in the early '90s. As popular as it became, a number of video game adaptations would naturally follow, including an online game launched in 2002 that continues to this day and incorporates new expansions as they are released. But before all that started off, Sid Meier (yes, that Sid Meier) created a version of Magic that proved to be quite a bit of fun. Not only did it let you build your own decks to duel against computer opponents and feature extensive tutorials (with gloriously cheesy FMVs that combined CGI and live actors), but it even had a full-fledged RPG mode where the player tried to save the land from five evil mages, and make no mistake, it was an RPG; defeated opponents would give currency to let the player buy new cards, they would ante up new cards or clues to puzzles as a reward for victory, there were a number of dungeons to earn rewards from (usually in the form of temporary advantages for the next few duels), and one could even upgrade their own character with more starting Life Points and other advantages. There were even a few expansion sets (Spells of the Ancients, Duels of the Planeswalkers and the unofficial ManaLink) that added new card decks, online multiplayer support and fixed various bugs in the original release. Really cool stuff on the whole. Almost everyone knows the story of the original Giana Sisters game - designed for early computer platforms to compete with Mario, but recalled shortly after its launch (or just plain never released) due to Nintendo threatening a lawsuit due to their overbearing similarities in visual and gameplay styles. Well, many years later its developers and Nintendo buried the hatchet, resulting in Giana Sisters DS and later this. 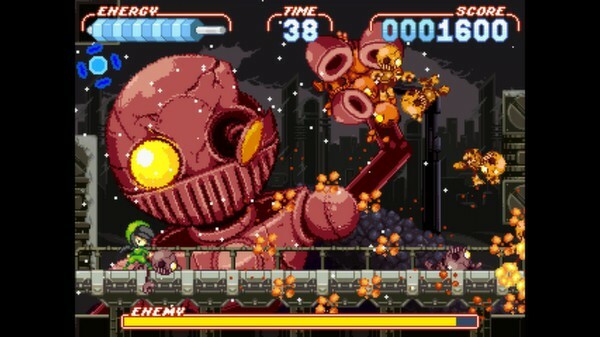 A platformer that breaks the mold with its clever gimmick of swapping between two character types - Cute and Punk - to alter your character's abilities and change the game environment accordingly, causing some traps to vanish and some stage elements to be subtly altered to allow for new routes. 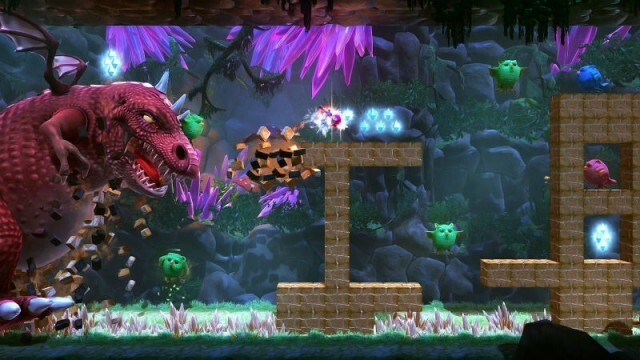 With the large levels, tough bosses and simple yet captivating gameplay, Twisted Dreams is a quality title. A game which blends all things late-90s together into one - charmingly blocky 3D engines (BRender, the same technology behind 3D Movie Maker), metal music, gratuitous violence and pure action. 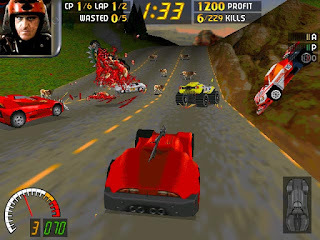 Case in point, Carmageddon is a combination of an arcade racer, an open-world game and a demolition derby with three win conditions - go through all the checkpoints before time expires, demolish all of your opponents' cars, or kill every pedestrian on the map. Impacts, checkpoints and dead pedestrians earn you extra time and points which can be used to unlock new vehicles and tracks, purchase upgrades or just repair damage to your car and get you back in the action mid-stage. You'll also find a variety of hazards and various power-ups and power-downs like Jelly Suspension, Blind Pedestrians, Damage Multipliers and Free Repairs, which only add more chaos to the proceedings. 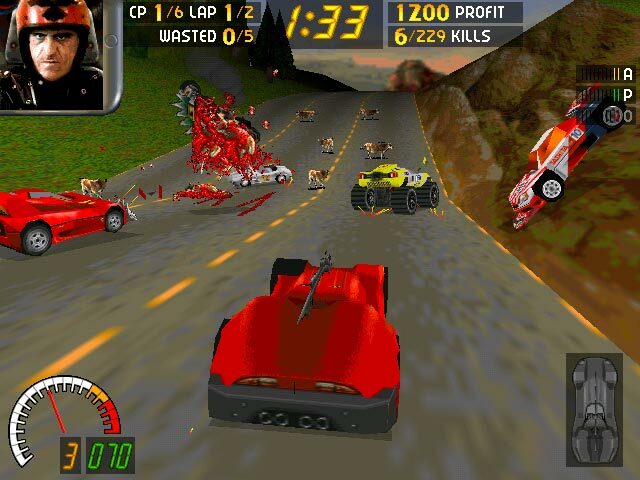 Gruesome, twisted and incredibly fun, Carmageddon is a blast. Just steer clear of that godawful Nintendo 64 version and you're golden. 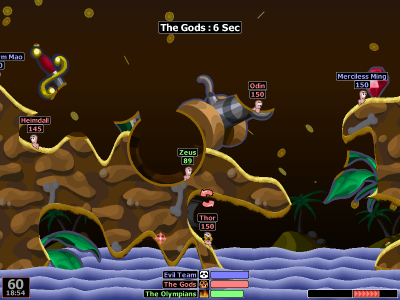 Just one game in the long-running Worms turn-based warfare strategy series, but widely considered the best for many reasons. Not the least of which being that it gives players the option to have teams larger than four worms and has just the right blend of weapons, gadgets and options to make for lengthy, yet engaging online battles. Not to mention that it's always more fun dropping a concrete donkey on a bigger group than a smaller one, of course. A beloved modern classic among fans of exploration-driven titles like Metroid, Cave Story is also a labor of love by its creator, who singlehandedly wrote the game's code, designed its levels and graphics, and wrote all of its music over a five year period. It certainly shows too, delivering an enjoyably quirky game environment with some challenging bosses and surprisingly good chiptune sounds throughout. 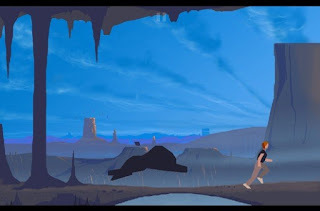 The game has since been ported to numerous platforms both officially and unofficially, with some ports adding extra content or remixed gameplay, but the original will always be held dear to fans of independent gaming. One of several games created by independent Swedish developer Joakim Sandberg, Noitu Love 2 is a followup to a relatively simplistic action-platformer that draws a bit of inspiration from games like Mega Man. However, the gameplay this time is completely changed up, resembling a Treasure-esque action game more than anything with its relentless enemy swarms, over-the-top boss battles, constant explosions and emphasis on fast movement, dodging and hard-hitting combination attacks. While its mouse-and-keyboard control setup does take a bit of getting used to, the game is brilliantly fast-paced and exhilarating once you're used to it. 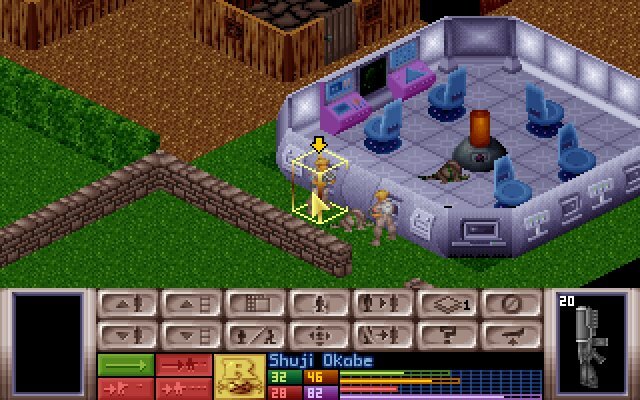 Also released as "UFO: Enemy Unknown", UFO Defense served as the first game in the strategic simulation X-COM series. 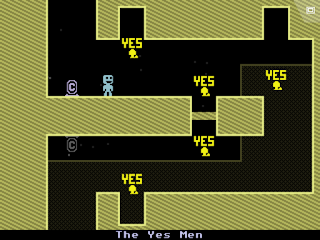 The game expertly combined elements of base building, turn-based combat and business sim as the player had to manage their limited resources, reverse-engineer alien technology and keep their squads well-equipped (and alive) enough to deal with escalating alien attacks across the globe, with their ultimate goal being to take the fight to the alien base on Mars and defeat them in a final assault. It also found just the right blend of gameplay elements, providing plenty of depth and challenge while not overwhelming the player. X-COM had a excellent remake in 2012, but the original is certainly nothing to sneeze at either. Created from the get-go to be a Dragon's Lair-esque cinematic action adventure on a much lower budget, OOTW utilized vector graphics for much of its animation, resulting in a style with relatively little visual detail but very smooth animation. The end result was certainly distinctive and memorable, adding a grim yet beautiful aesthetic to the game and its many, many death scenes. The gameplay was also quite solid, if heavily trial-and-error based as you tried to solve puzzles, evade enemies and figure out the correct sequence of events in order to survive another melee with aliens. 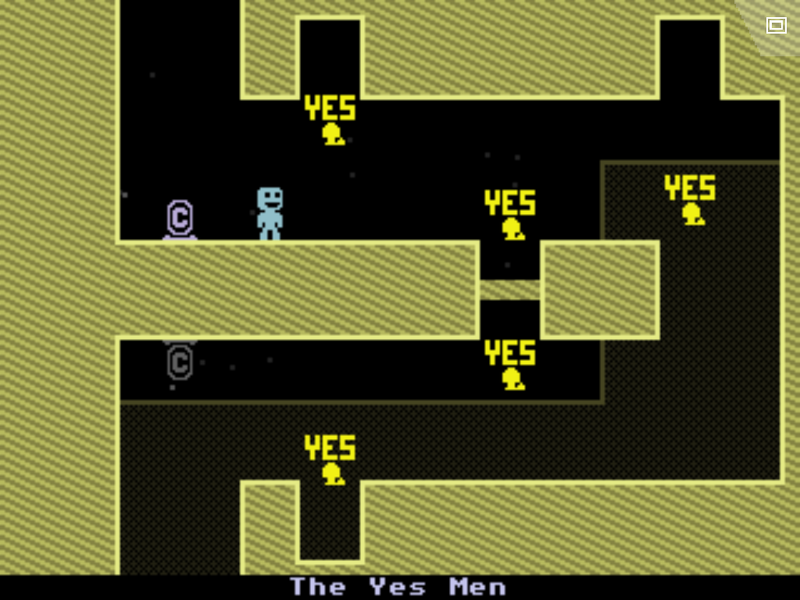 A modern masterpiece in the platforming genre, VVVVVV puts a subtle, but effective twist on the whole thing - there isn't really a jump button per se, but the player does have the ability to flip their own gravity to traverse obstacles. 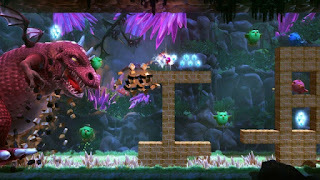 Other platformer mainstays like screen-wrapping segments, auto scrollers and disintegrating platforms all make appearances as well, and there are also a few unique twists, like having to survive a relentless attack for a set period of time whilst ricocheting between two walls (much tougher than it sounds). It can be a bit frustrating in places, but it's well designed enough that it remains fun. An absolutely stellar soundtrack and a minimal, but eye-catching aesthetic complete the package, creating a game that's a joy for both speedrunners and more casual players. 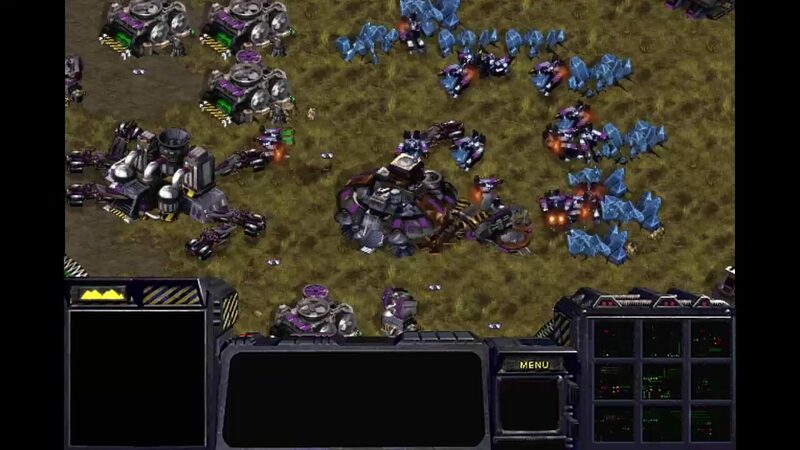 The game that tore the real time strategy genre down and rebuilt it from scratch, Starcraft was quite a sight to behold at the time of its release. 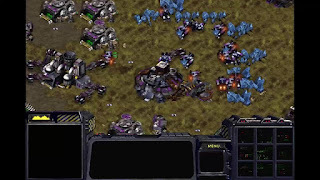 Not content to have just two armies with mostly identical units, Starcraft has three to control, and despite having very different playstyles, all are relatively balanced and require quite a bit of differing strategy, with the Zerg mostly relying on swarming tactics, the Protoss having powerful but slower and costlier units, and the Terrans falling somewhere in the middle, utilizing their versatility to their advantage. That, and it had an incredible map editor that allowed for scripting, enabling complex new gameplay dynamics and even entirely new games at times. An incredible game in 1998 and still the best of the genre today.